Blog > Design and Prototyping tools >Justinmind vs. Axure vs. Mockplus, The Best Prototyping Tools Out There? When planning to build a prototype, a widespread problem will always show up to most UI/UX designers.Because of the vast landscape of modern prototyping tools can be overwhelming. Today, I am going to discuss these three tools Justinmind vs. Axure vs. Mockplus. It’s easy to stick with the tools that you know for expedience sake if you are experienced designers. But for the newbies, the first step I think they must check all kinds of recommendations and comparing articles on the internet to help choose one best prototyping tool. As a flexible prototyping tool, Justinmind supports for Mac & Windows, and works well for simple click-through prototypes or more complex interactions. 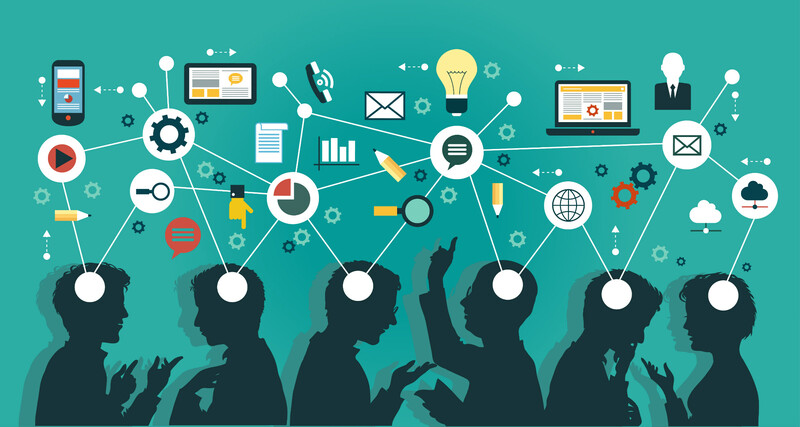 Comparing with Axure, Justinmind is better to build up interactive prototypes for mobile device very conveniently.You can just concentrate on your design for the mobile device, rather than coding or programming to achieve the interactions. 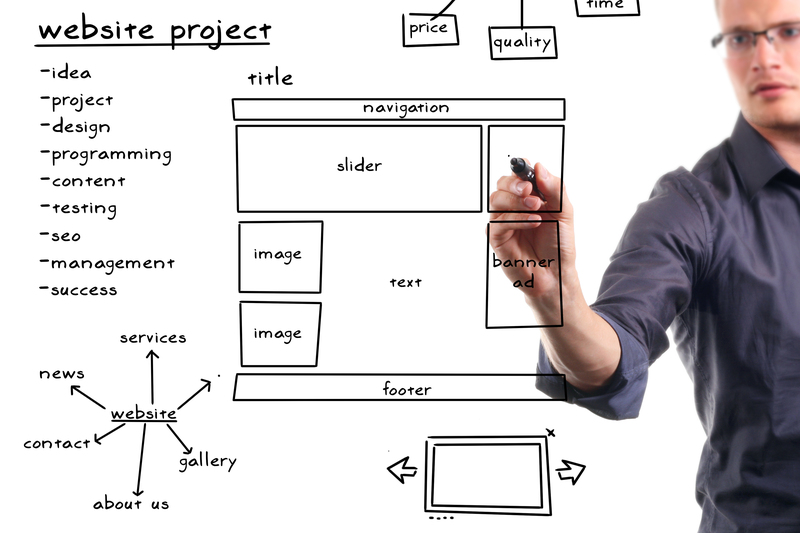 Besides, the clear modern interface of Justinmind will help you designer to create elegant and logical designs. 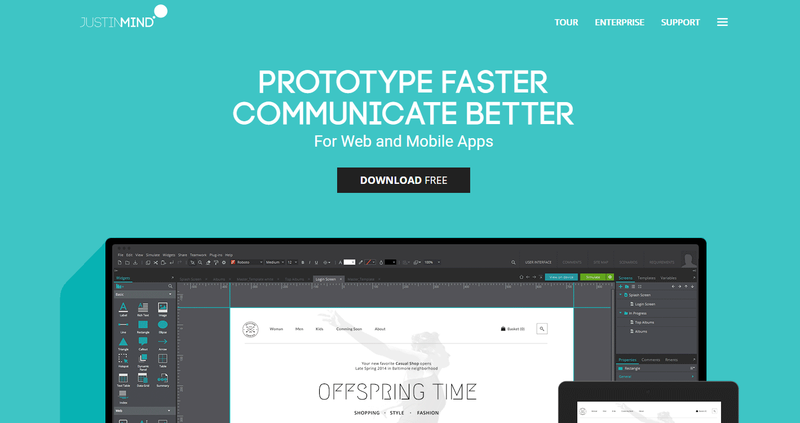 Axure is a rapid prototyping tool, can let you create prototypes for PC or mobile device. Even though it is not powerful and strong at prototyping for mobile device compared with Justinmind, but it can be the king of PC prototyping. For office users and Photoshop user, Axure is quite easy to play with. If you are a newbie to learn Axure, that may cost you some time to know it well. What deserves to be mentioned is that Axure now becomes a required course for designers. With a series of pre-designed components and icon library, just a simple drag-and-drop can help you create prototypes in a second. After Mockplus V2.1, building interactive prototypes became more rapidly, the design through Mockplus can be totally visualized due to the packaged components such as popup menu, sliding drawer, image carousel and more. Scanning QR code to preview prototypes on mobile devices makes it simply and directly, no more testing time wasted. Superficially, price comparison is always the most intuitive way to help on make a decision. Of course, that’s really easy to collect the information on the websites. Not only the price, but also the fidelity of the prototype is an important consideration factor. Discussion of designers on how high or low fidelity to design with prototypes, there’s a lot of divergences.To know well about the differences that could be a great help on choosing your tools. 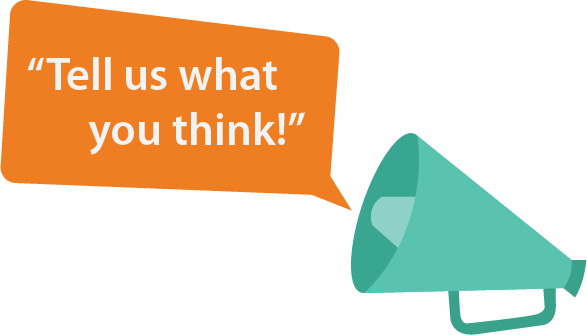 Here to show you some user reviews about Justinmind, Axure, and Mockplus. Each prototyping tool gains its special characters. If you need “realistic” prototypes, Justinmind is recommended. 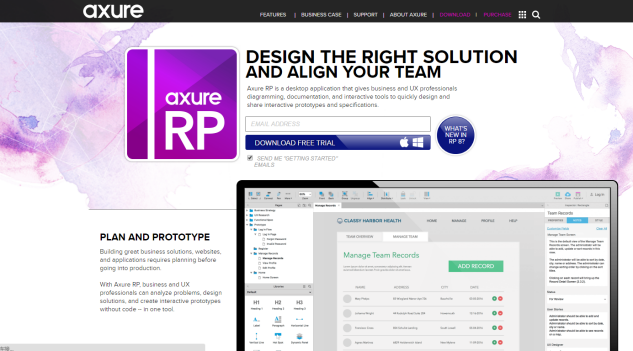 If you prefer the “comprehensive” prototypes, Axure is recommended. If you like “fast” prototypes, Mockplus is recommended. By the way, like a healthy baby, Mockplus is developing and flourishing rapidly. But it still needs your support. So, give it a try.